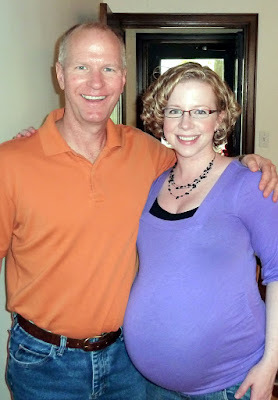 Fumbling Toward Family: My Big Boys! 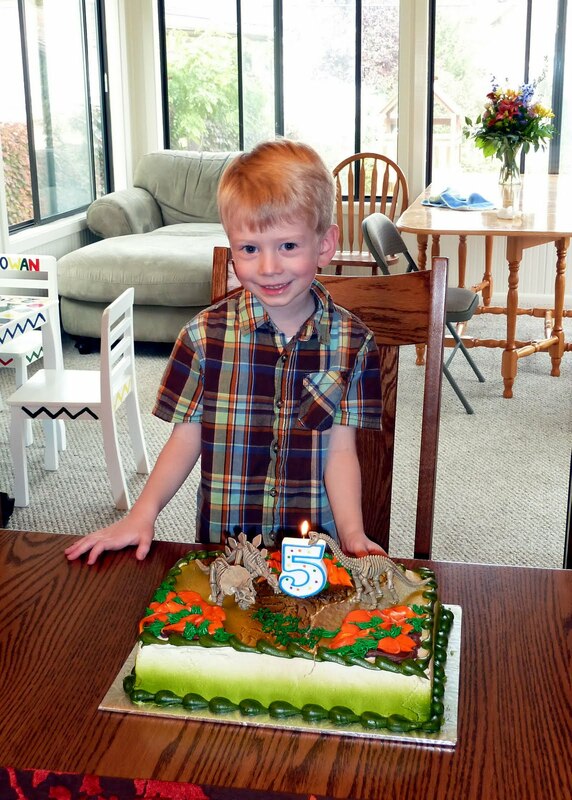 Rowan, my first baby boy, turned 5 — an age at which a little guy is truly marching down the path to big-kid-dom. And Bubs, my unborn (and as-yet unnamed) second baby boy, reached the 37-week mark — a stage at which he is now considered full-term. 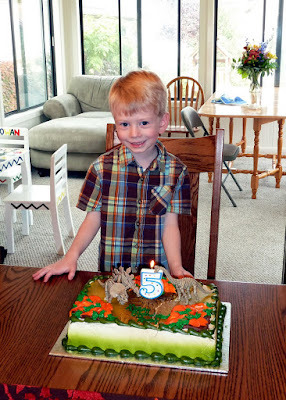 Last weekend, we celebrated Rowan's 5th birthday with our families on a gorgeous fall day. Our plans for this weekend? We will celebrate Bubs' full-term status by installing the infant car seat, purchasing last-minute essentials, packing our overnight bags and RELAXING. Sounds lovely to me! Angie, you look fanatastic! Hope you are able to enjoy the last few weeks of your pregnancy, and are able to to rest a bit too! Happy 5th birthday to Rowan! Hope the party was great.